MSLGroup has hired Renata Hopkins as an SVP in the New York consumer practice, working with one of the agency's top airline clients. NEW YORK: MSLGroup has hired Renata Hopkins as SVP in the agency’s New York consumer practice. Hopkins, who joined the firm in May, reports to Kas Rigas, New York consumer group director at MSLGroup. As part of a team of SVPs in the practice, Hopkins will work alongside senior leaders to support and increase travel and hospitality clients. She will also lead one of the agency’s large airline accounts, but she declined to disclose the company’s name. Last April, the Emirates Group picked MSLGroup as US AOR for international airline Emirates, as well as other business units within the company. Hopkins said her goal this year is to continue to build on MSLGroup’s momentum in the consumer space, especially with global clients. "I’m originally from Brazil, so the global mindset for me is very important, and I think it’s something that is very true at MSLGroup," she said. Hopkins added that she was attracted to MSLGroup because she wanted to return to her roots working with a global organization. 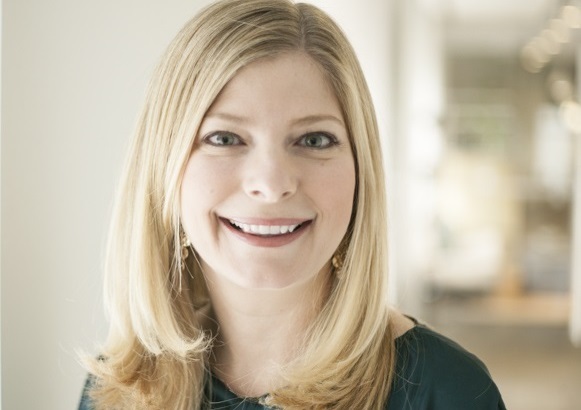 Prior to spending the last five years as an SVP at Susan Magrino Agency, Hopkins worked at General Electric as a manager of PR and marketing services. She also handled CMO communications and served on the ground as part of GE’s PR team during the 2008 Olympic Games in Beijing. Hopkins previously worked at Weber Shandwick across a number of offices, including New York, Boston, Madrid, and Barcelona, with clients such as the Canadian Tourism Commission, InterContinental Hotels Group, Royal Caribbean, and Singapore Airlines.